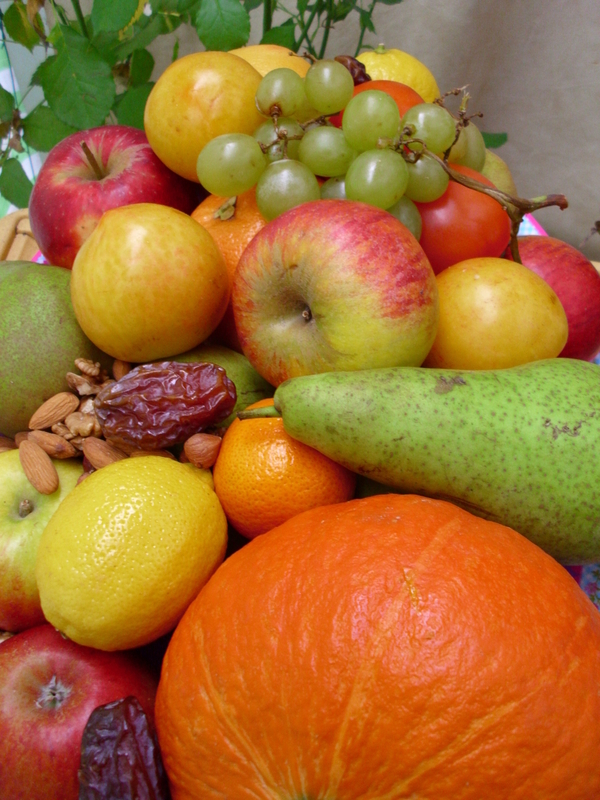 The Trinity of Integrative Health is based upon the three pillars, Nourishment, Detoxification and Regeneration. As your body detoxifies, you can notice an overall improvement in your digestion, sinuses, blood pressure, mental clarity, memory and energy.Emotional balance and a sense of well being will follow too. 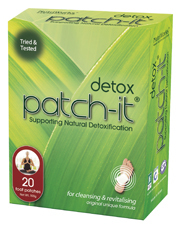 With the removal of toxins, the body’s self-healing ability will be liberated. 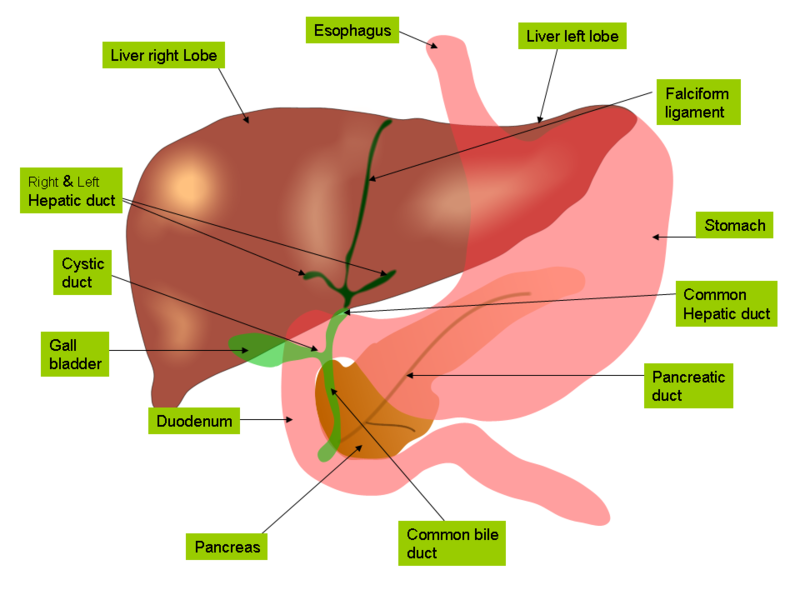 The immune system will be able to cope with infectious agents, liver detoxification function will improve and the regenerative mechanisms will start repairing damaged tissues. Chronic health problems will gradually be resolved. For more detailed information on the Trinity of Integrative Health, we encourage you to read these articles by Dr Li-Chuan Chen Ph.D.
Dr Chen is available via email for consultations. Should you wish to make contact, we would be happy to facilitate. 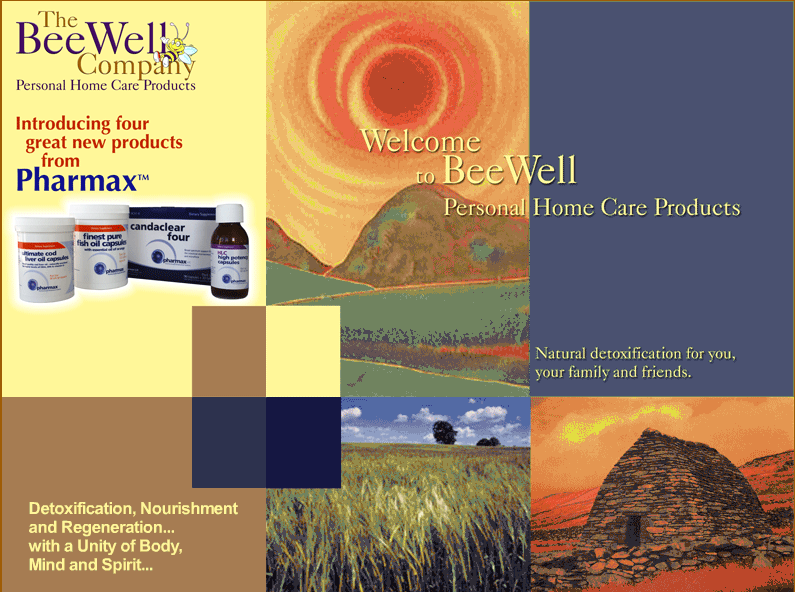 Here are some simple BeeWell product suggestions on how to start your personal Detox programme. 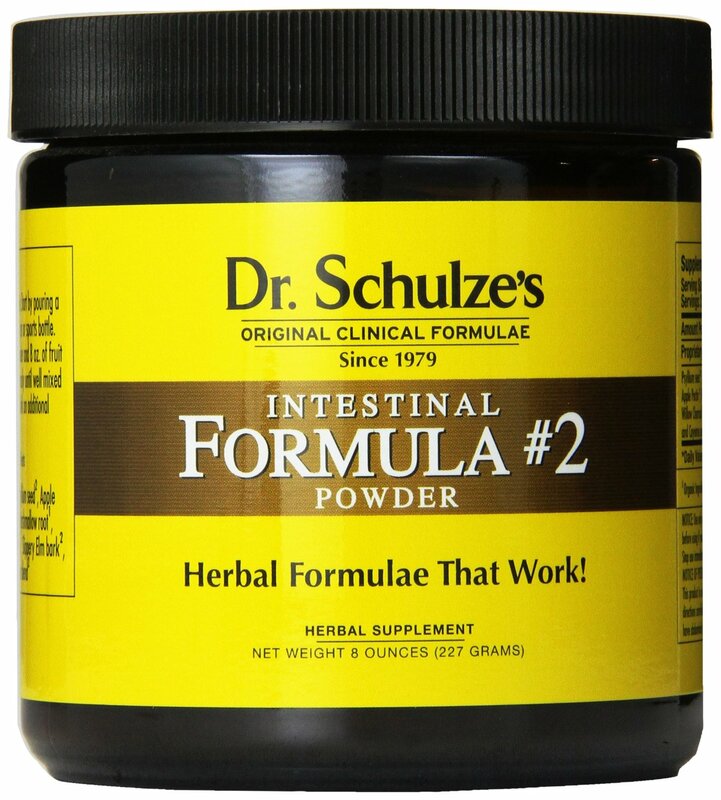 To help your body to start to detox, we recomend the BeeWell Herbal Baths and Patch-it’s along with Dr Schultz’s Intestinal Formula #1. Steam and FIR Saunas are also a great help in the beginning. 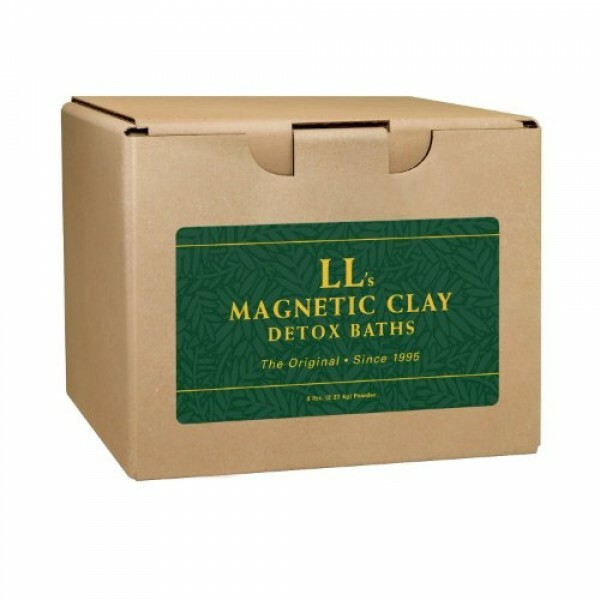 Checking your Ph and re-balancing with Buffer Plus and then starting to take LL’s Magnetic Clay Baths. For deeper issues such as Candida, Candaclear 4 and HLC High Potency Probiotics will help greatly. SuperFood Plus should be taken daily to boost your system and also make sure to replenish your digestive enzymes with NextZyme. We are happy to discuss all our products, your questions and concerns but we strongly recommend that you listen to your own body for signals when it starts to respond – as you makes changes. Download our 2010 Product Catalogue. HMD – The first All-Natural remedy proven in Scientific Clinical Research to effectively eliminate all toxic metals from the body through oral chelation with no side-effects. 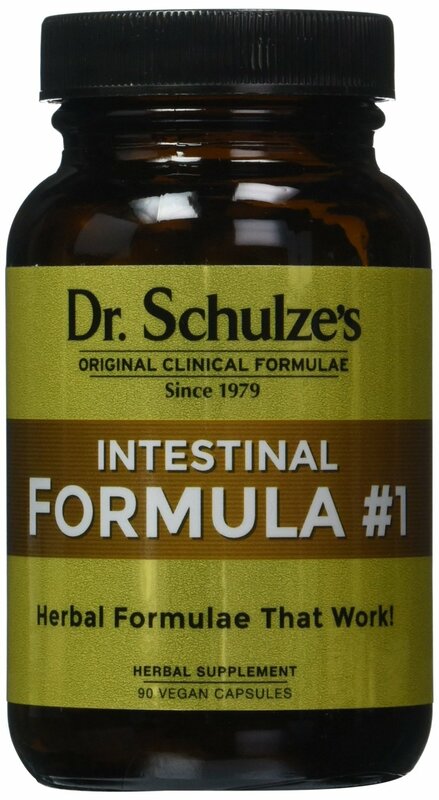 Dual Digestive Enzymes to support digestive health and nutritional absorption – every day.